When it comes to restoring the woodwork within your home, you likely have a vision for how you want the finished product to look. But how do you go about converting that vision into reality? 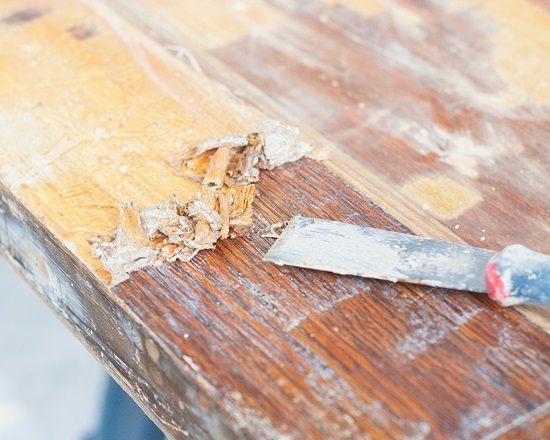 Our “Stripping & Refinishing Woodwork Safely” workshop takes place July 13. LakewoodAlive will host “Knowing Your Home: Stripping & Refinishing Woodwork Safely” on Thursday, July 13, from 7 to 9 p.m. at Sherwin-Williams’ Lakewood location (14711 Madison Avenue) The 10th workshop of 2017 for this popular home maintenance educational program will focus on the proper steps for stripping woodwork, as well as how to refinish wood to achieve the look you want in your home. Led by Sherwin-Williams, this workshop will equip attendees with best practices for achieving the look you want with woodwork, while learning to work safely and efficiently. Whether tackling a project for your antique credenza or the wood mouldings and window sills within your home, you will discover products and techniques for obtaining your desired result. Attendees are encouraged to bring photos and questions to pose to this workshop’s experts in order to obtain solutions for their woodwork projects.